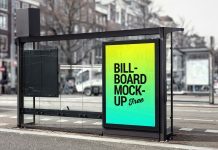 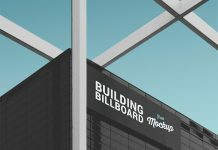 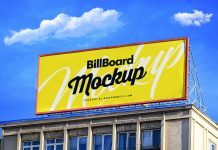 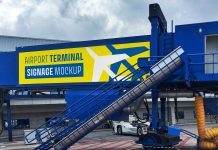 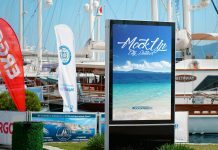 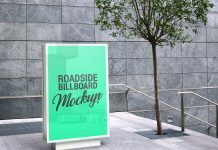 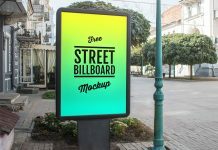 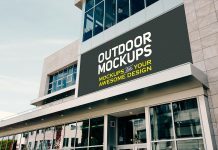 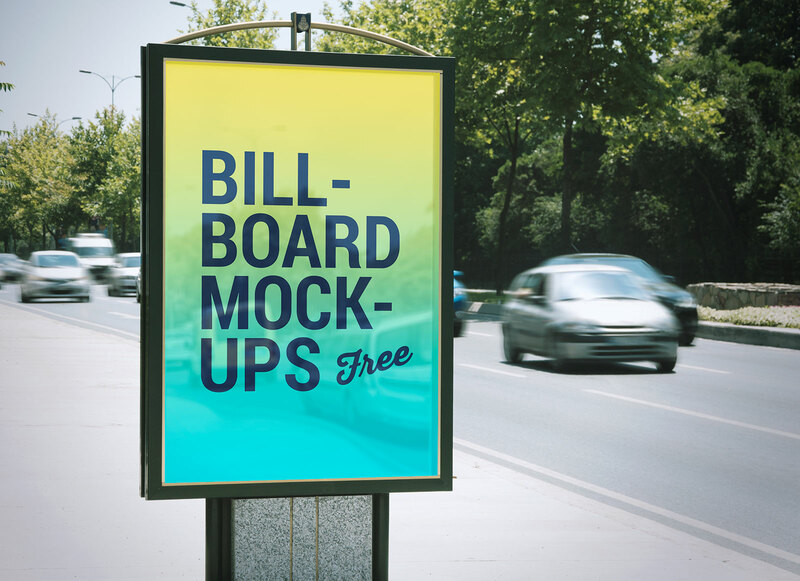 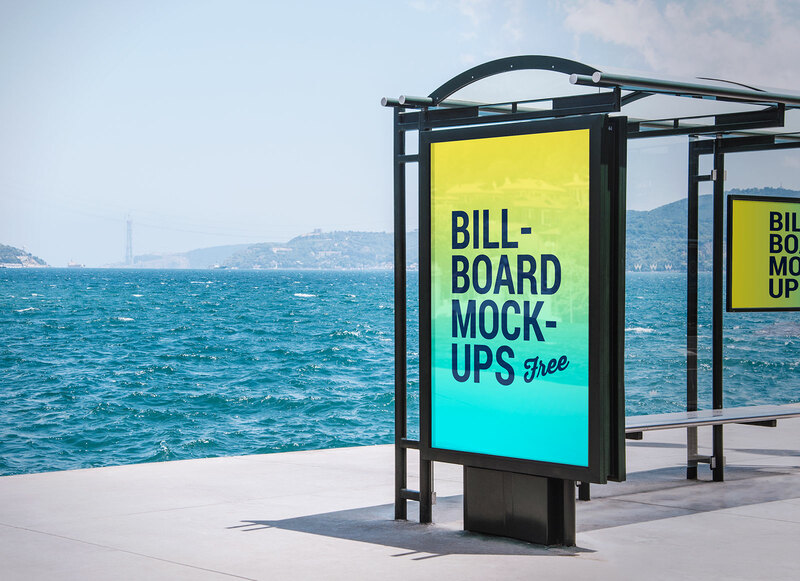 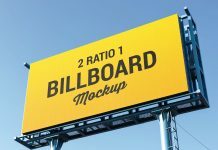 2 bus stop and roadside billboard mockup psd files a must have if you are going to design and present outdoor advertising campaign for your clients. 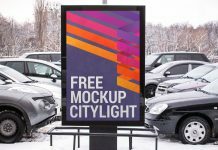 Inside psd file there is a folder named “light setup” for photo effects that can be customized according to your requirement. 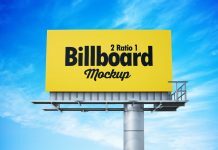 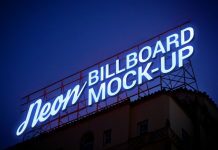 You can also remove reflection layer to get more cleaner preview of your billboard design.